Justin Tucker coached one winning team after another, but could never seem to win the last game of the season. This time, when his team loses the state playoffs, he snaps. He berates his team with harsh accusations of reflecting poorly on his coaching. When his two team captains have the courage to confront him, Justin asks himself hard questions: Why is he coaching? How is he coaching? 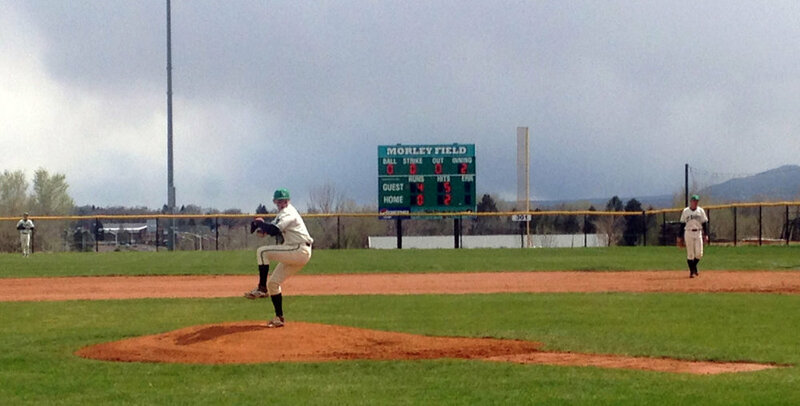 How can he recapture his love of the game? A respected coach and mentor sets Justin on a quest to answer these questions, a quest that takes him to old hurts and to unexpected places to learn the meaning of being Well Coached. 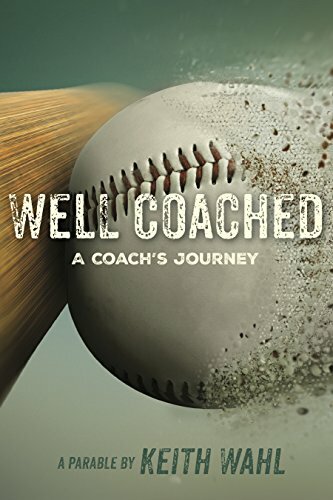 "Well Coached: A Coach’s Journey is one of the best books that I have ever read on rediscovering the “WHY?” behind coaching from a Kingdom perspective. The parable highlights the importance of loving, disciplining, and forgiving and provides important reminders of grace and ministry. I would highly recommend this book to anyone interested in developing an athletic and coaching philosophy that points to the Cross."